I am a native of Montana; born and raised in the business, I've been guiding since I was 18. 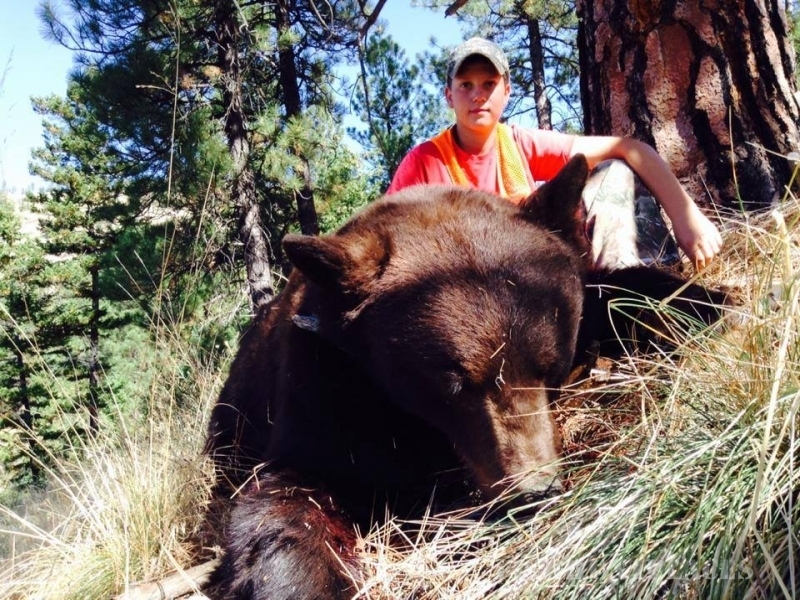 I am licensed, insured and a member of the Montana Outfitters and Guide Association. 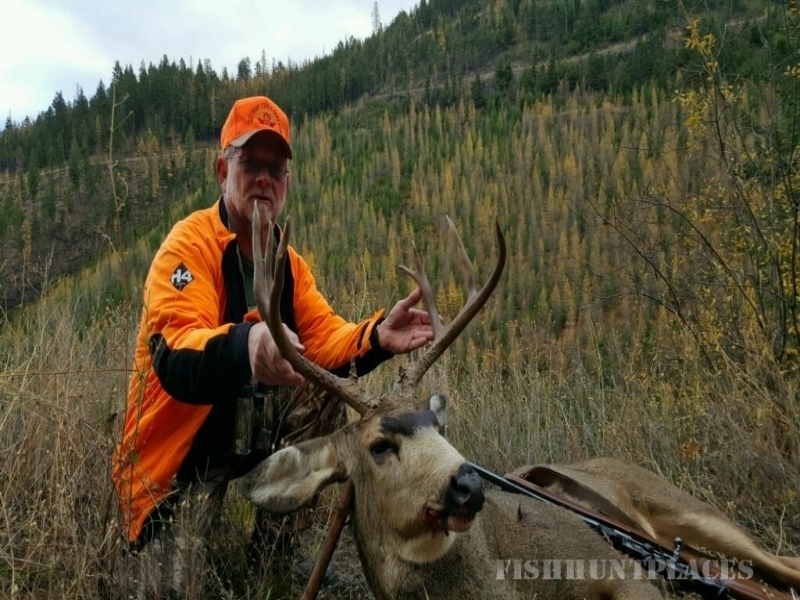 I have been guiding for more than 25 years, and spend much of my own personal time in the mountains, so I am familiar with the terrain and where the animals should be for a particular hunt. 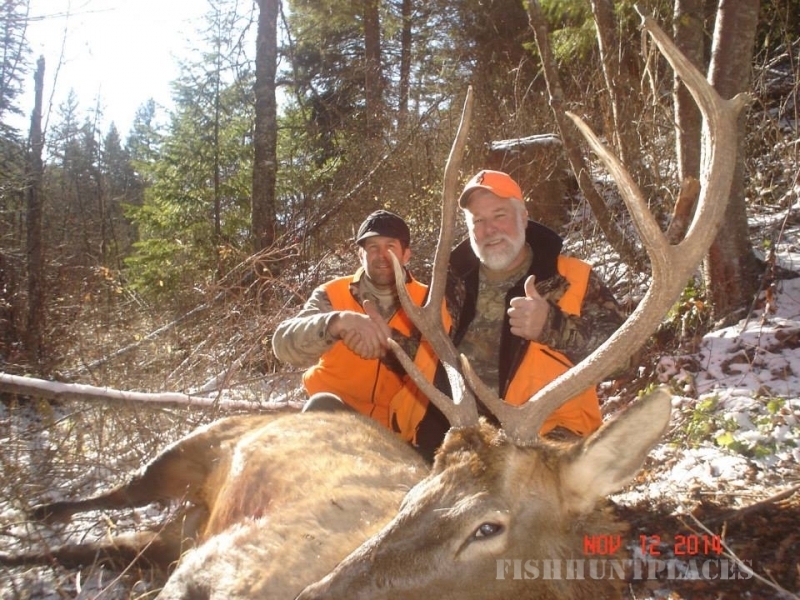 I offer fair chase hunting in prime big game hunting areas for Elk, Mule Deer, Bear and Mountain Lion. We prefer to hunt by horse, and offer mountain trained, gentle and sure footed animals so that you can enjoy your hunt experience. 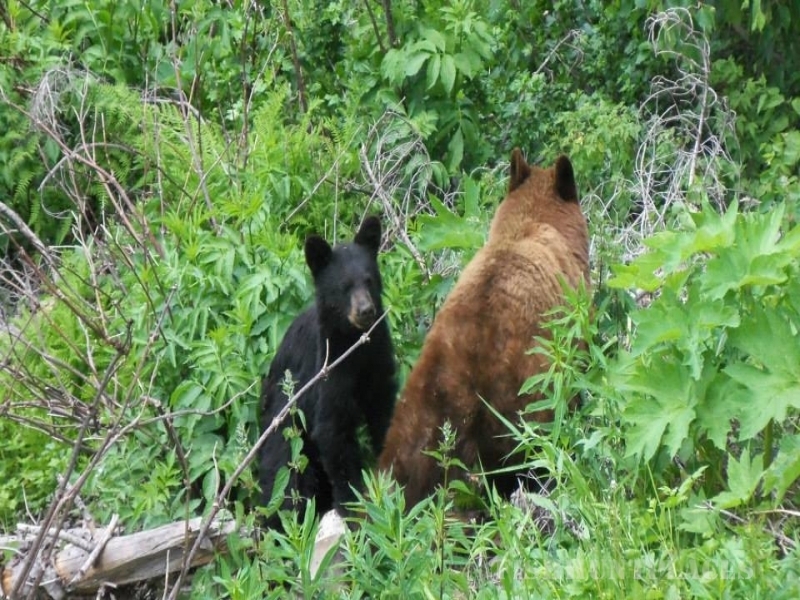 We also offer summer recreation and activities, with plenty of lakes and streams for fishing, plus horseback rides, and cattle drives through some of Montana’s best mountain country. Potential hunters always want to know . . . "What is your success rate?" My opinion is, if you choose an outfitter based only on his success rate, you probably made a mistake, many outfitters will tell you exactly what you want to hear. 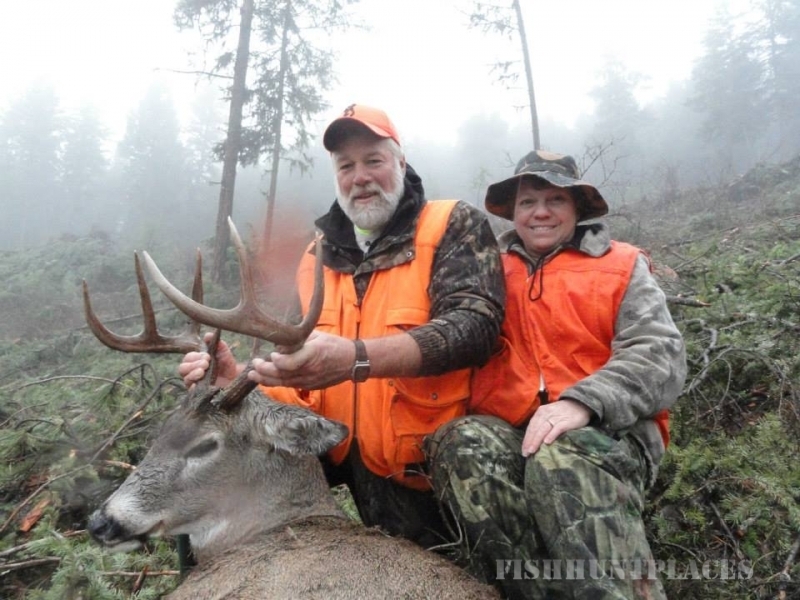 When you come out to hunt with us, please have realistic expectations. Every year we send hunters home with nothing more than memories and every year we send hunters home with the trophy of their dreams. We have had years with near 100% and others with very low sucess. 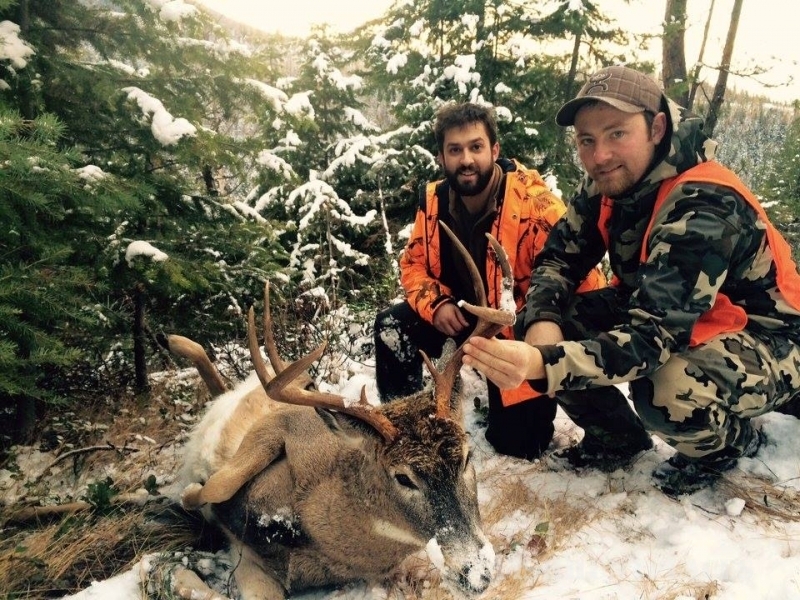 Success will vary greatly depending on the weather, individual's physical ability, hunters willingness to hunt every day of their hunt, and the species hunted. 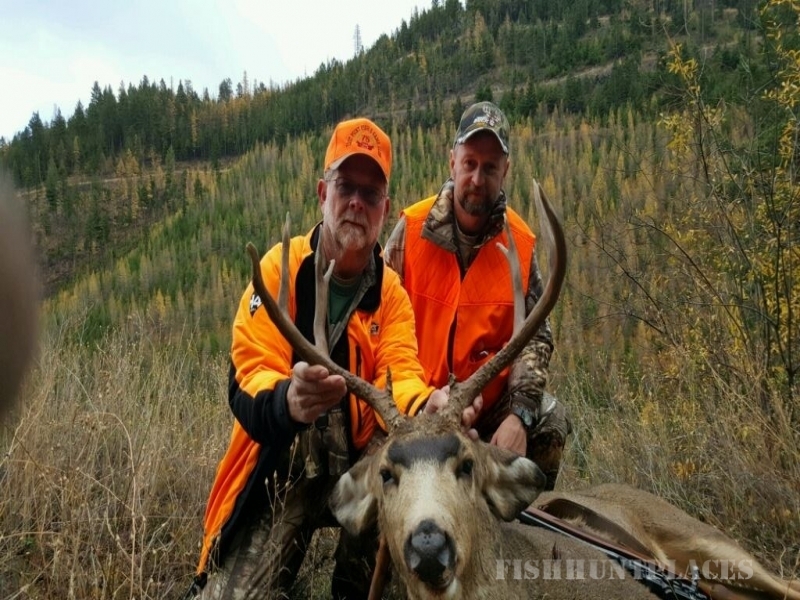 I sincerely care about your hunt, and will do my best to provide you with every opportunity to fill your tags, please let us know if we can answer questions to help you pick a hunt in any way.